Creating digital music is all about the business of mucking about with sounds. But somehow, the actual sounds themselves have been tangled up in immense grids and spreadsheets and mixers and things called piano rolls and so on. 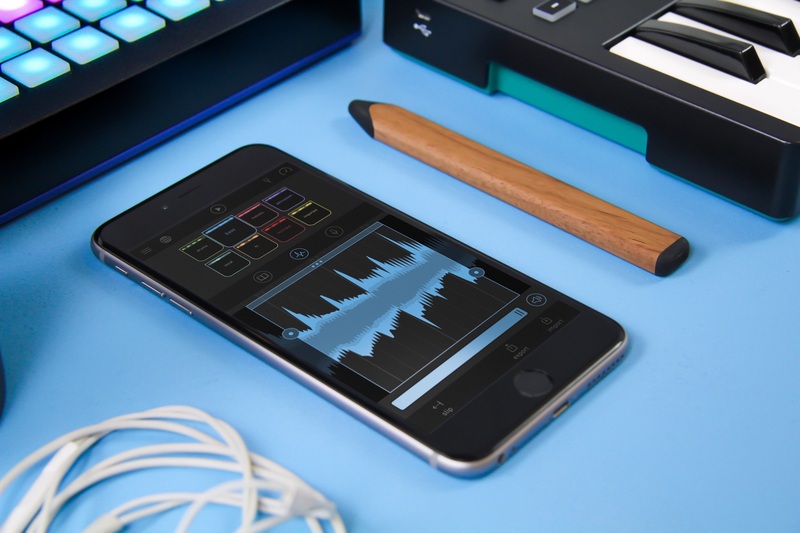 Blocs Wave is the latest attempt to use mobile apps to get back to basics. Here, whether you’re on an iPhone in your hand or the enormous iPad Pro, the sounds are at the center. 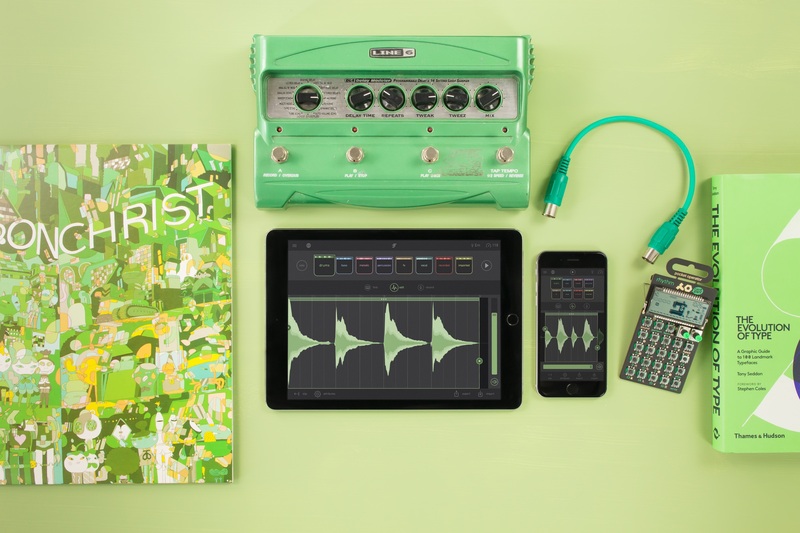 Touch your way through the waveforms to make music – whether using soundpacks or adding your own. If you’re not keen on using sounds someone else designed, the alternative is to add your own. Blocs Wave can both both import and export, and has Audiobus support for grabbing sounds from other apps. That done, Blocs Wave lets you combine sounds via more touch, adjusting key and tempo. There’s a built in stretch engine so you can change tempo without re-pitching sounds, plus a keep-everything-in-key bit. Blocs Wave is the kind of app you may see more of. It’s certainly simpler than what we’ve seen on desktop. Indeed, Blocs Wave looks like a single audio clip was grafted out of Ableton Live, was planted like a seed, and then sprouted its own app. That enormous grid of clips is gone (Novation’s own Launchpad app has treaded those waters), and now touching the waveform is really the whole app. And adding in those Soundpacks to a simplified instrument, clearly this is another entry in the “you don’t need to know anything about music” or, alternatively, “you don’t need to be technically advanced” app category. But here’s where the narrative changes. While those things are indeed beginner-friendly, this isn’t just an app for the unwashed punters. There’s low-latency loop recording. There’s hardware audio support, so you can record and monitor from external gear. Import and export works via Audiobus, AudioCopy, AudioShare, and Mail (so, sort of everything). In other words, it’s not so much whether you’re advanced or beginner. Rethinking the app to make it simpler can prove useful to everyone – particularly when designing inexpensive tools that you use on the go. And that may be a necessary formula for success. Apps have to be sophisticated enough to win over enthusiasts – the people who care passionately about making music on, well, their phone, even when everyone else is satisfied with Tinder and Snapchat. But given those apps are trading for only a few bucks a pop, apps also have to have broad appeal, or the business doesn’t work. Novation seem to think that this is a formula that merits investment. They’ve even accompanied the launch with a behind-the-scenes video that looks at the Blocs team and their philosophy. As it happens, I visited this office last year, and found a passionate group of developer-musicians who really wanted to think about how music software should look from the ground up, and told me they were already seeing swaths of customers they hadn’t seen before.